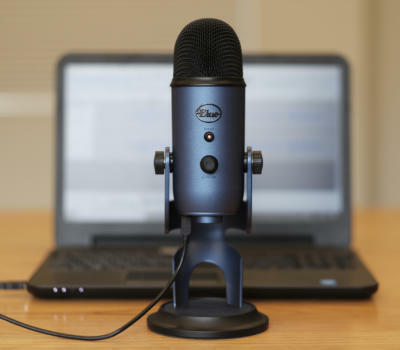 Podcasting is a great way to get your message out — and the world is ready for it. In this class designed especially for teens, we’ll create our own podcast as we explore the ins and outs of podcasting. Work in a group to determine what kind of podcast you’d like to make, learn about editing and audio software, and decide where to have your podcasts hosted. Meet, laugh and socialize in a supportive, safe-space environment. The group will meet March 12 and March 19, then decide how frequently to meet going forward.